Current management techniques for acute nasal fractures result in a high incidence of posttraumatic nasal deformity). 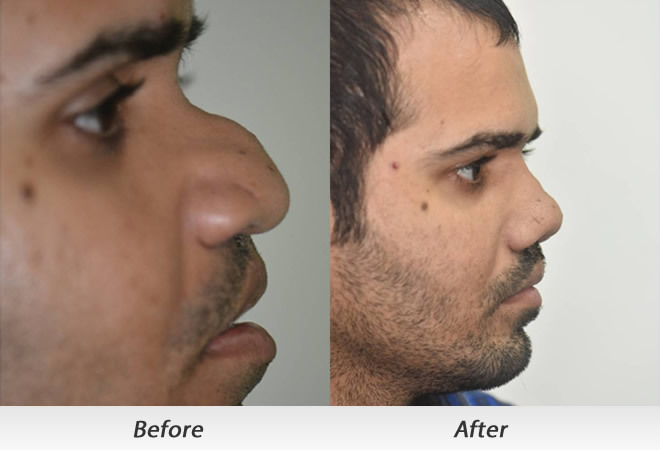 Associated traumatic oedema, pre-existing nasal deformity, and occult septal injury account for Nasal deformity following acute trauma represents one of the most common reasons that patient seeks Rhinoplasty. The functional and Cosmetic problems incurred after injury might prompt an individual who would otherwise not considered surgery to seek treatment. 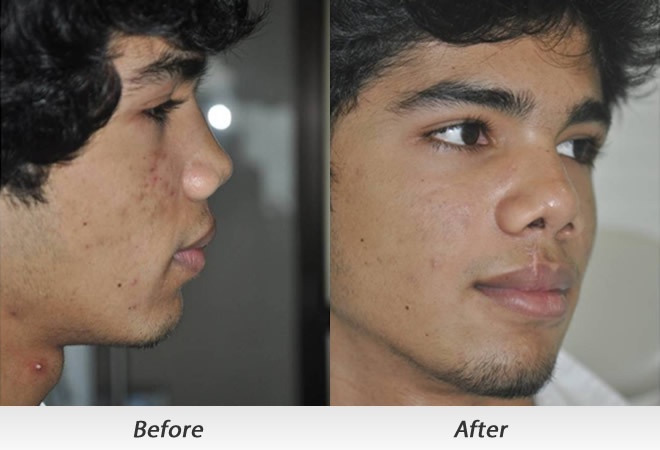 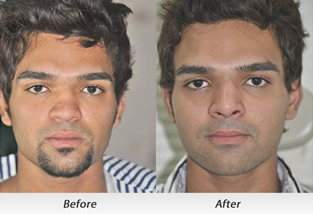 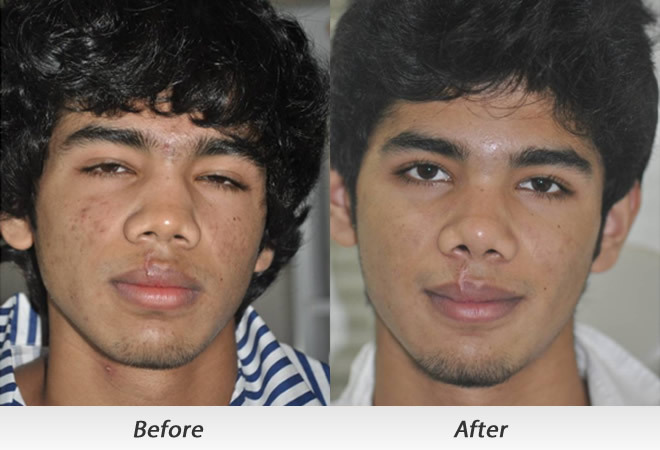 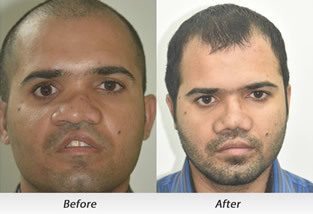 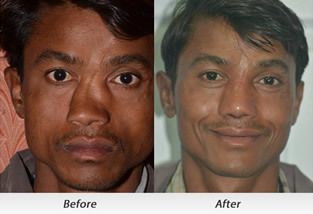 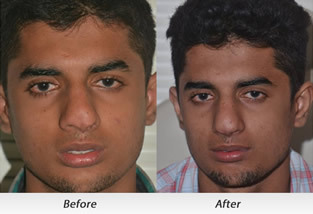 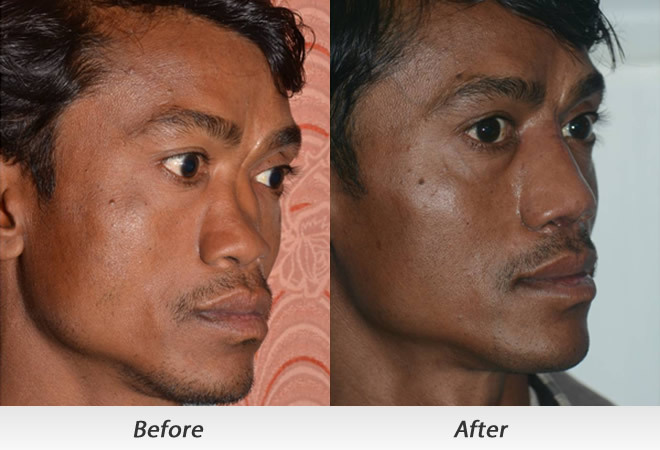 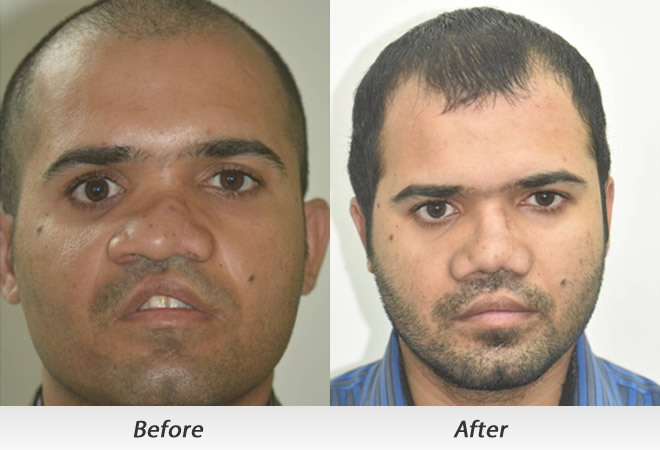 As such these individual might have expectations different from purely cosmetic Rhinoplasty patients .Correction of post-traumatic nasal deformity requires attention to numerous defects and anatomical scenario.